High integrity Bottle Filling barrier isolators can be supplied as an integral part of the filling process with full interaction with subsequent machines including freeze-drying systems or overseal capping machines. High integrity Capsule Filling barrier isolators which are an integral part of the tablet blister packaging machine and allow the operator to rectify any tablet process line packaging anomalies in a safe, hygienic and fully contained environment. Sterility Test Barrier Isolators are designed to customer requirements at the World-Class Schematic facility. Jet milling allows the grinding a friable or crystalline material to 1 –10 microns average particle size. There are no moving parts to wear out or generate heat and no screens to plug or be punctured. Bespoke, Innovative Barrier Isolator Solutions - What you need to know! Schematic Industries is an international manufacturer of complex industrial systems. 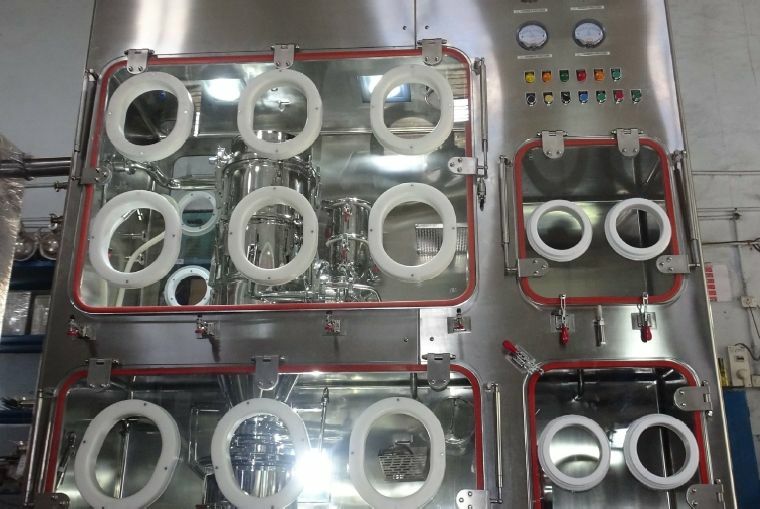 We are specialists in the supply of containment and barrier isolation equipment, including ancillary products for processing hazardous substances in the pharmaceutical and chemical industry sectors. Group of Companies: Schematic are part of the Standard Group of Companies who specialise in providing complete Turnkey solutions for the Pharmaceutical and Chemical Industry Sectors.